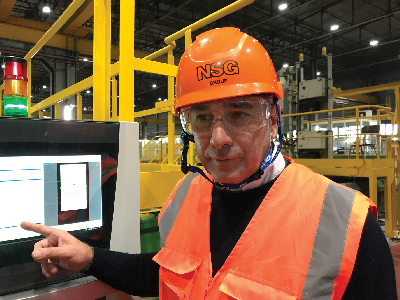 In this interview with one of Pilkington Italia’s operational team, we ‘speak’ to Maurizio Pesce, Claims Manager and Manufacturing Support, about the quality of glass the company produces, in line with the policy of its mother company NSG Group. Maurizio Pesce boasts a multifaceted and versatile know-ledge of the flat glass sector, having worked in various branches of the company, from the production line to quality control. He is now responsible for the Pilkington Italia Claims Service, based in Venice. Mr. Pesce, how can you guarantee the quality of your glass? Maurizio Pesce: Glass is manufactured using an extremely complex industrial process, where each phase requires continuous commitment and high levels of attention in order to obtain a superior product. This is all in line with NSG Group policy, which every day invests in workers’ safety and product quality. How important was 2018 for the Porto Marghera plant? 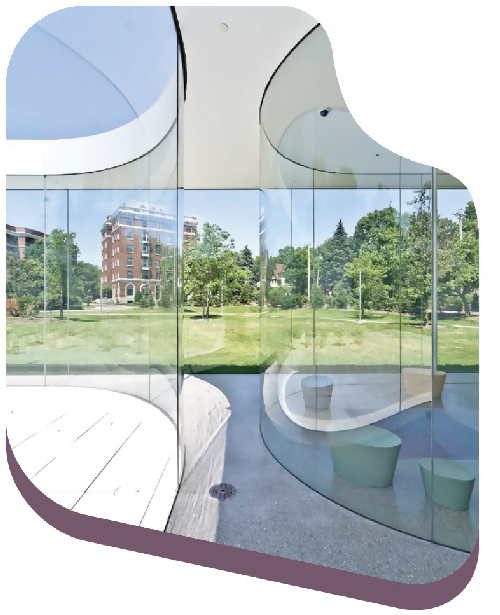 Maurizio Pesce: Following the furnace restart in October 2017, this was the first year in which we were able to produce Pilkington Optiwhite™ extra-clear glass, one of the products of the wide range of Pilkington glass that is recognised by architects and glaziers as a leader in its field. What operations are necessary for its production? Which controls and strategies must be implemented? 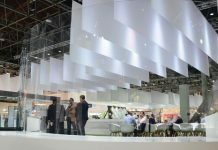 Maurizio Pesce: Pilkington Optiwhite™ extra-clear glass is a wonderful product. Its manufacture is more complex than ordinary clear float glass. This called for important structural changes in the shape of the furnace and in the construction of a new system aimed at eliminating NOx (nitrogen oxides). The process also requires constant attention from its state-of-the-art production management system. Special raw materials from selected quarries are essential in achieving the transparency and neutrality of the glass. Careful logistics control and experienced process management are also vital. 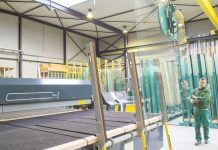 In addition to applying strict environmental controls, special attention to the thermodynamic and kinetic aspects that regulate the forming of glass is essential. Last but not least, it is vital that we hit the colour rendering index target that ensures the continuity that is required by our customers. We achieve this through continuous process monitoring and by implementing specific quality controls on glass samples in the laboratory. Pilkington has been working in Italy since 1994, when it acquired the SIV Group (Società Italiana Vetro) in a joint-venture with Techint SpA, taking over Techint’s share in 1995. 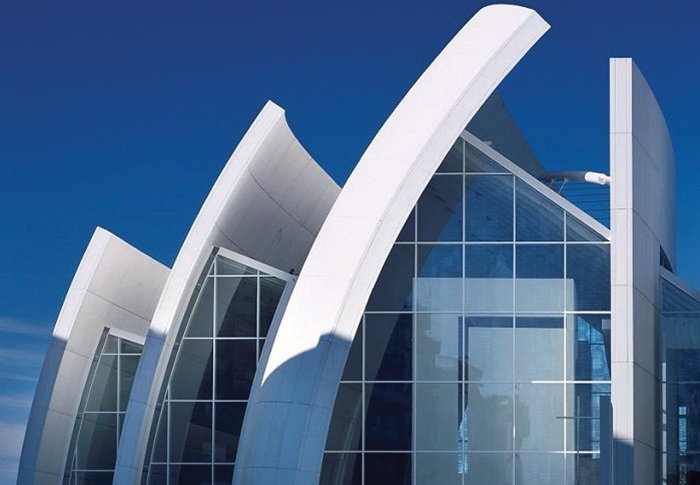 In Italy, Pilkington produces automotive glass at San Salvo and Settimo Torinese, and architectural glass in the production units at Porto Marghera e San Salvo. Maurizio Pesce: Every hour we implement quality control of physical parameters, such as thickness, size, squaring and absence of micro-defects, as well as checks on all optical parameters, such as distortions, streaks and corrugations. Every six hours we carry out laboratory-controlled chemical analysis, which guarantees colour constancy. These checks include continuous precision monitoring by a latest-generation scanner that detects any defects such as halo, residue or stains. With this scanner, which is installed on-line, we are able to guarantee quality to our customers’ satisfaction. The scanner, in turn, is verified and checked every day, and, if necessary, re-calibrated, to ensure its reliability. 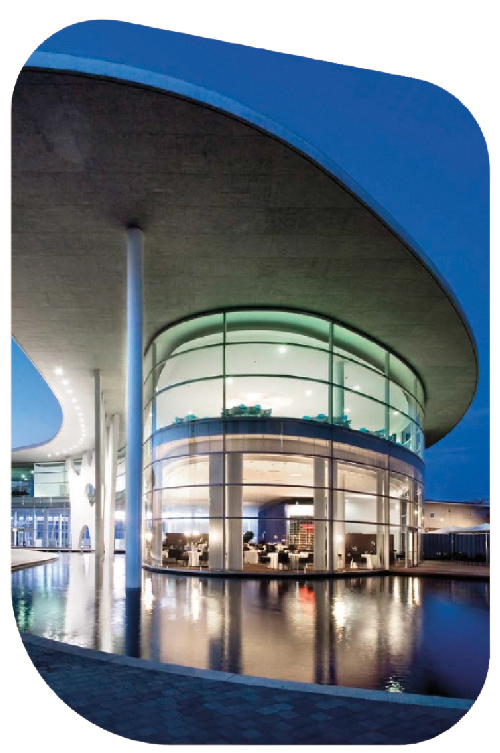 The NSG Group is one of the world’s leading manufacturers of glass and glazing systems in three major business areas: Automotive, Architectural and Technical Glass. Automotive serves the original equipment, aftermarket replacement, and specialized transport glazing markets. 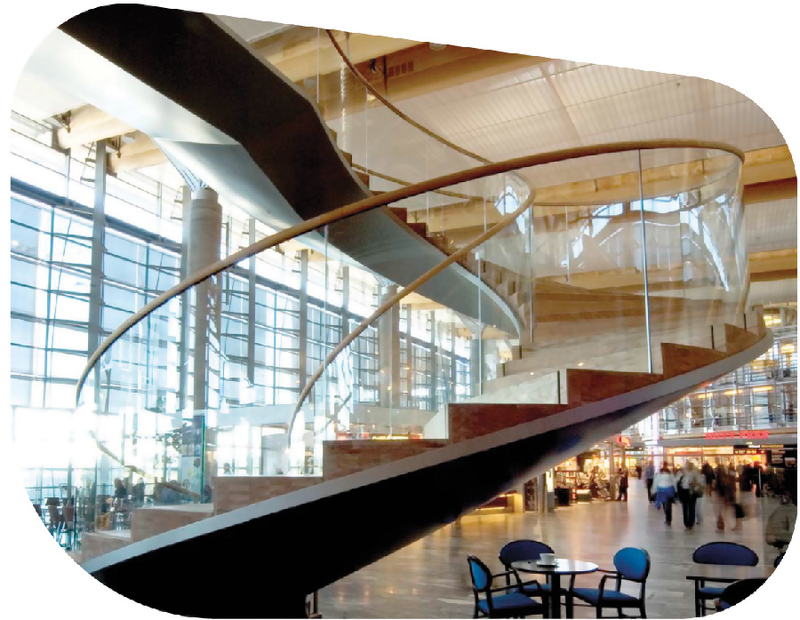 Architectural supplies glass for architectural applications, solar energy and digital signage and displays. Technical Glass products include very thin glass for displays, lenses and light guides for printers, and glass fiber, used in battery separators and engine timing belts. NSG has major market shares in most building and automotive product markets of the world, with a broad geographic reach, enabling us to respond to customers whose operations, particularly in the case of Automotive OE, are increasingly global. Today, NSG Group has manufacturing operations in around 30 countries on four continents and sales in some 105 countries. In the fiscal year ending 31 March 2018, the Group reported revenue of JPY 603.9 billion (approximately EUR 4.65 billion). Of this, 38 per cent was generated in Europe, 27 per cent in Japan, 13 per cent in North America and 22 per cent in the rest of the world. So you carry out numerous checks on the optical-quality aspects of glass? Maurizio Pesce: Yes, but that’s not all. 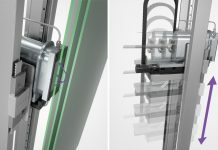 The control of parameters that influence the workability of glass is also of primary importance: through sophisticated sensors on the glass ribbon and continuous monitoring by the operators, we are able to act on any surface tensions that are detected, thus guaranteeing stress values that will ensure easy cutting and working, such as toughening and lamination. Maurizio Pesce: It would be better to say that quality is fundamental! This, and being willing and able to constantly improve is how we are sure of achieving total customer satisfaction.